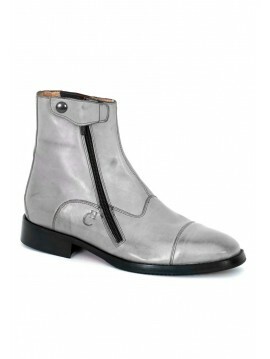 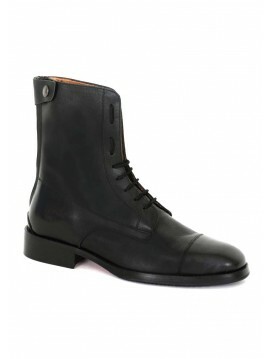 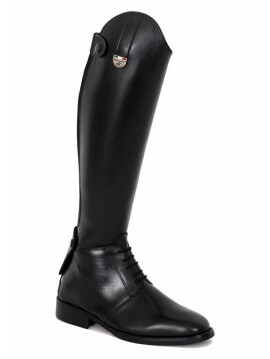 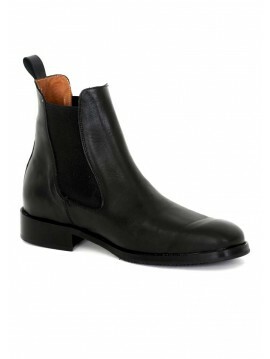 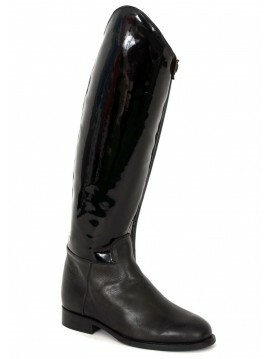 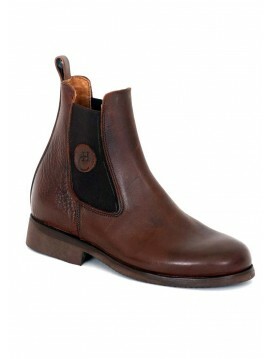 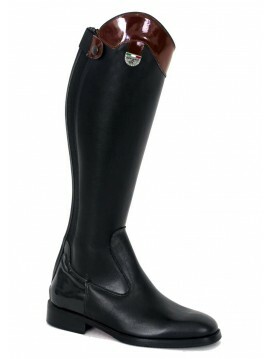 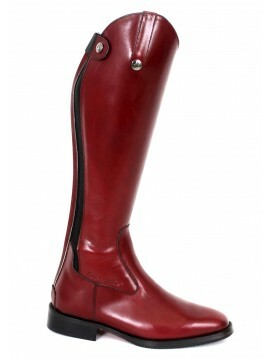 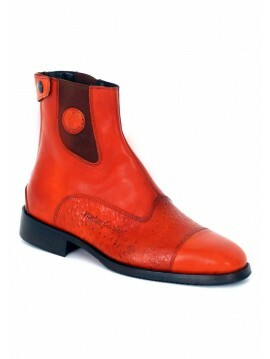 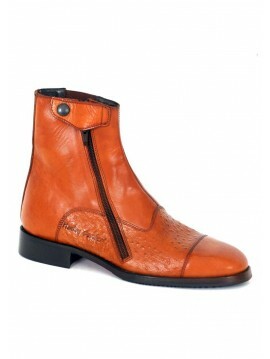 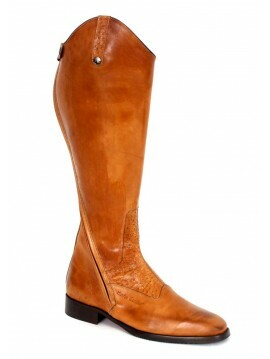 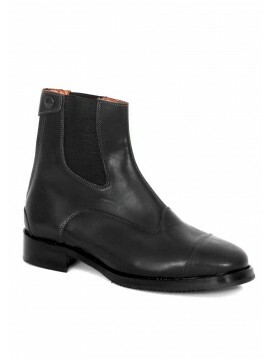 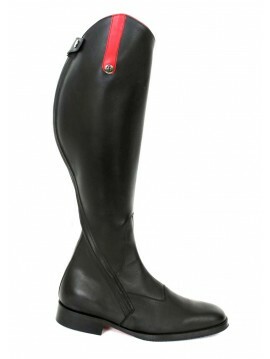 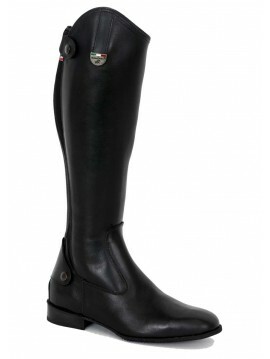 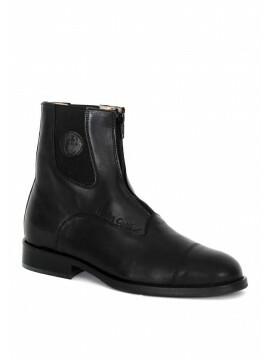 Classical made to measure English Riding boots. 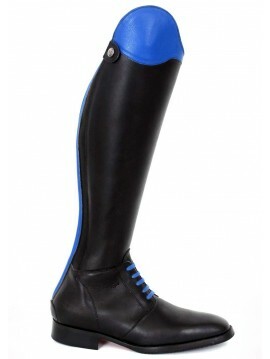 The rubber TR sole makes the boot extremely lightweight and flexible. 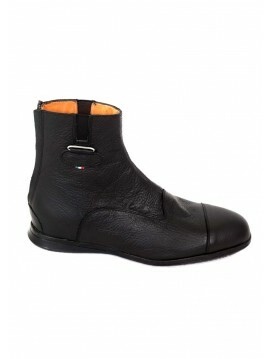 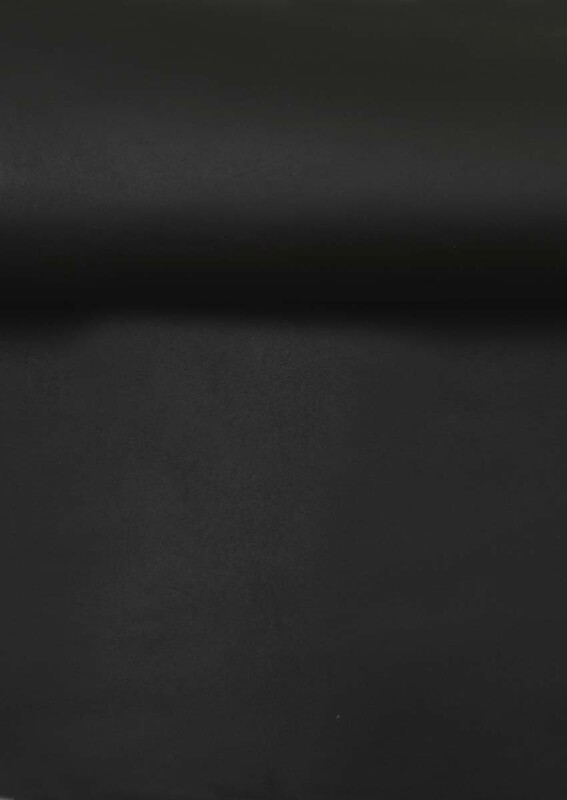 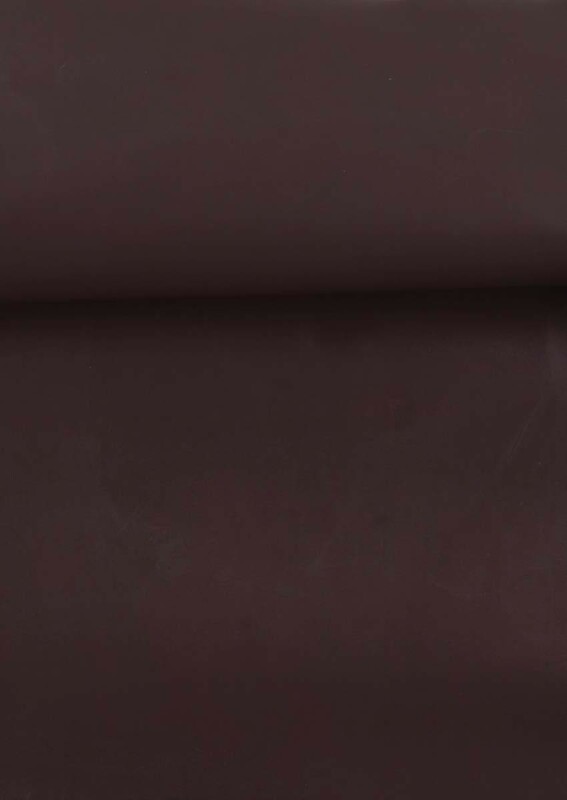 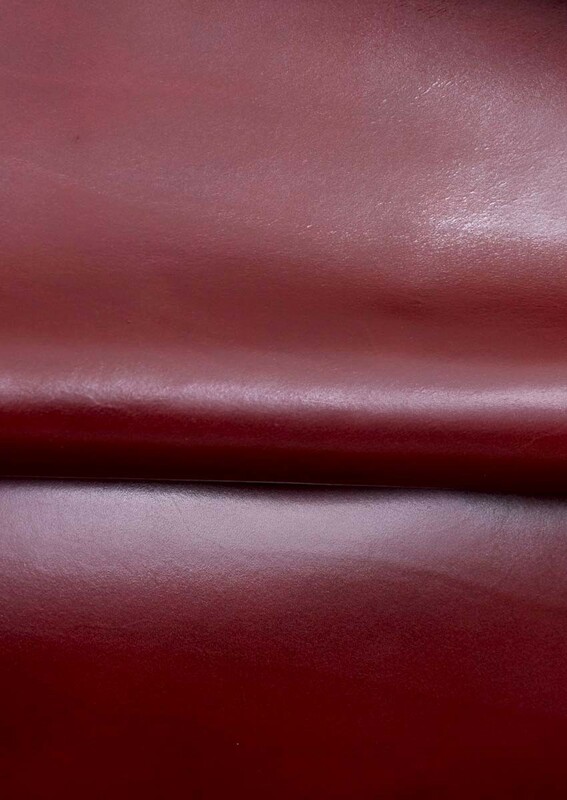 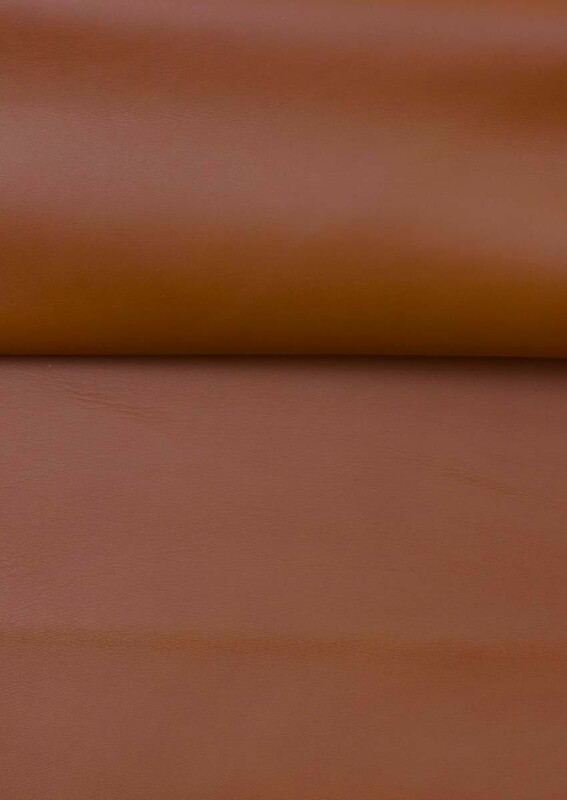 The elastic back provides maximum comfort and fits to suit the rider's leg size. 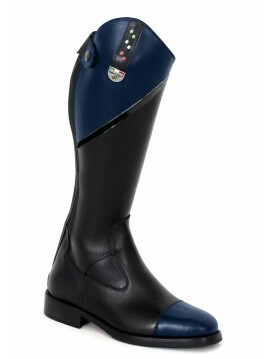 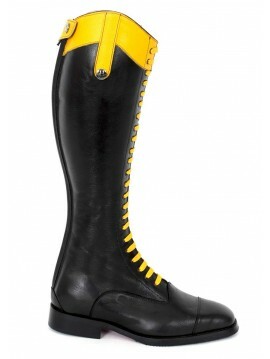 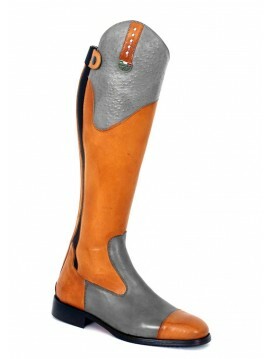 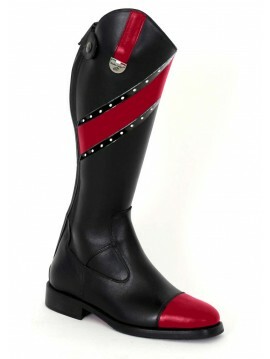 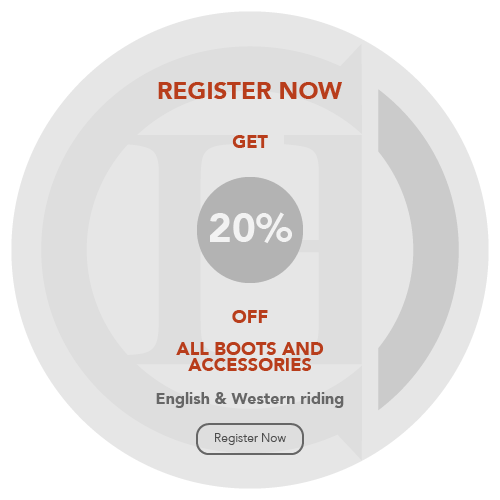 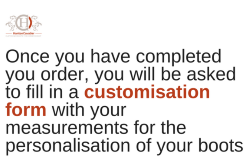 Personalize your boot by requesting one of the following: inside grip, stirrup grip or zipper protection.